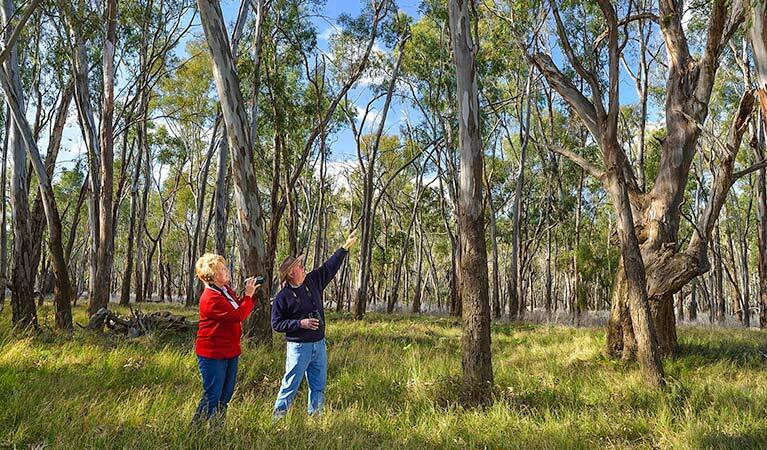 Known to locals as Koala reserve (Narrandera Nature Reserve), is part of Murrumbidgee Valley National Park and home to over 200 koalas. It’s a great place for walking and cycling. 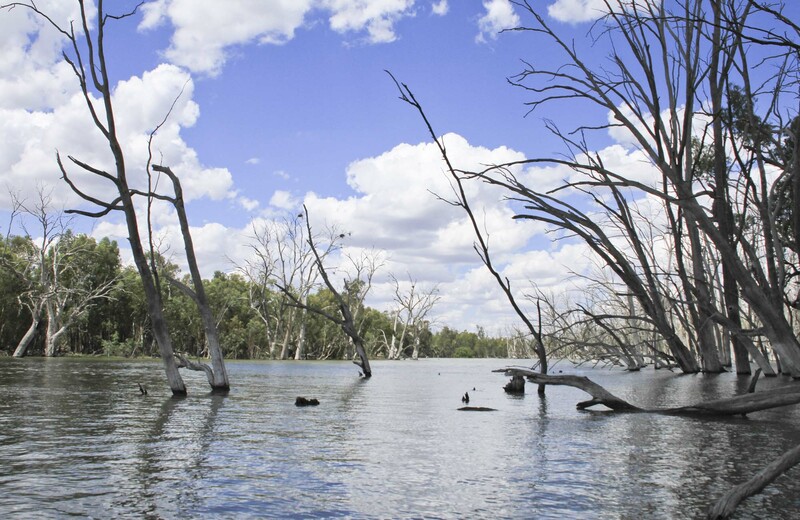 Although the majestic river red gums that line Murrumbidgee River create shady picnic spots, try to avoid sitting or standing directly underneath as they are notorious for dropping large branches without warning. 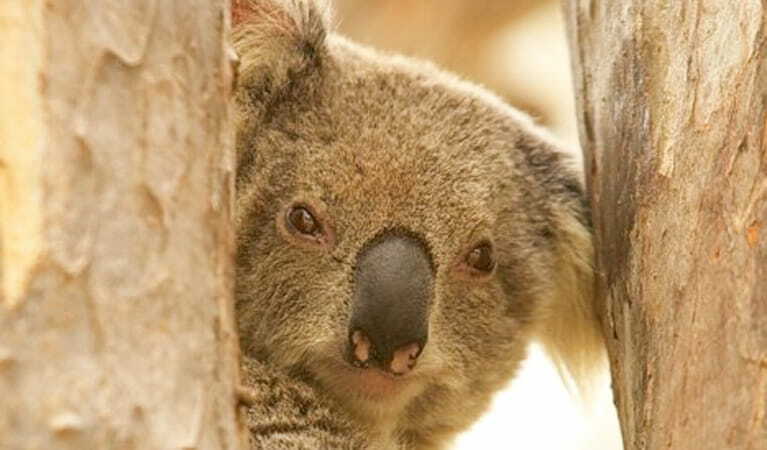 Help NSW National Parks track the Narrandera koala population by volunteering for the annual koala count. Set in Murrumbidgee Valley National Park, this event is suitable for all ages.